I don't know about you, but Father's Day sneaked up on my this year! Since June 1st fell on a Sunday, it is earlier than usual. 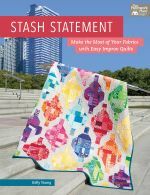 Well, the nice folks at Benartex fabrics asked me if I would like to put together a tutorial using their Who's on First fabric collection, and I was more than happy to oblige! 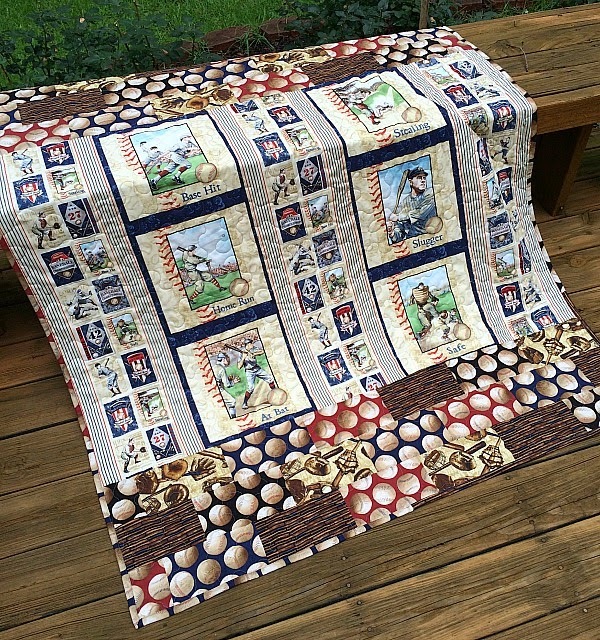 I love the vintage baseball theme of the Who's on First collection, and if your dad or husband is a lover of America's pastime, you should definitely hop over to check it out! 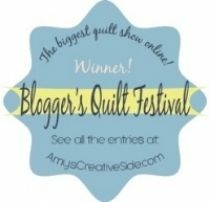 I'm also thrilled to be able to give away a bundle of the fabrics I used in this quilt! To win this bundle, become a follower of Benartex's blog, Sew in Love With Fabric, and leave me a comment to let me know how you follow. 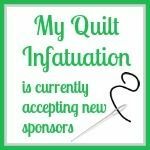 For a second entry, you can become a follower of My Quilt Infatuation and let me know how you follow! 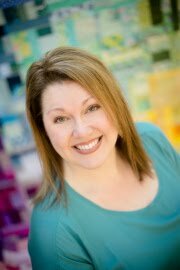 You can find all of the ways to connect with me on my right sidebar! The winner will be chosen randomly on Friday. If you are a no-reply blogger, don't forget to leave your email address so that we can contact you! Good luck and enjoy the super quick and easy tutorial! I already follow Sew In Love With Fabric via bloglovin. I also already follow you via Bloglovin. I've been wanting some of this fabric for a while!! I follow Sew In Love on Bloglovin'. 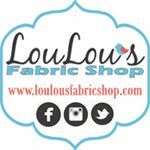 I follow both you on Blogloin as well as Sew in Love (with Fabric). I like your quilt a lot! I follow Sew In Love through G-mail. I follow on Sew in love with fabric. Thanks for the chance. Beautiful quilt. I am already a follower of Sew in Love with Fabric. Thanks for the great tutorial. I love the vintage sports prints. I follow you by email. I follow Benartex by email. Love it--I have a few nephews who would love this!! I follow Sew In Love With Fabric through Blovlovin. Such a wonderful quilt.I follow Bernatex by email. Thanks for the chance. I follow Benartex by Bloglovin. I subscribe to Sew in Love With Fabric, that is how I found you! I follow Benartex blog by email. I follow your blog by email or bloglovin. I also follow you via bloglovin! Thanks for the chance! I follow the Benartex blog via GFC. 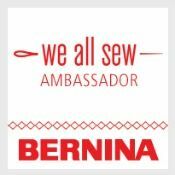 I follow Benartex's blog, Sew in Love With Fabric via Bloglovin. 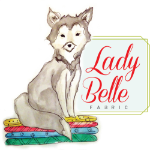 I follow Sew in Love with Fabric on Bloglovin'! I'm already one of your happy followers! I followed Sew in Love With Fabric by email. I also follow your site by email. Thank you for letting us know about their site and for the great info from your site.. I follow Sew in Love with Fabric via Bloglovin. Great use of the panels for a quick top. I follow your blog via bloglovin. 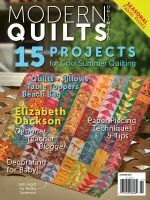 Great quickie quilt that doesn't look so much like a panel quilt. I follow Sew I in Love with Fabric via BlogLovin'. This fabric would be perfect for an upcoming baby quilt that I have to make. The whole family is baseball crazy -- 3 coaches and 1 umpire in the family. I follow your blog via email. 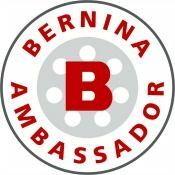 I am following Benartex blog via Bloglovin'!! I am already following your blog via Bloglovin'!! Thanks! I just love the quilt you made too! My husband and son would love it!! Hi, I am already a follower of Sew in Love with Fabric. I am a happy follow of yours via bloglovin.